Programs offered at OSOTA include instruction in the academic areas of math, language arts, science, and social studies. Other areas of study generally include Bible, communication skills, physical & life sciences, health & safety, physical education, practical applied arts, computer, music, Spanish and Chinese. These are taught with the objectives of developing character, service abilities, physical and social skills, as well as career and work responsibility. keeps scholars engaged throughout their lessons. highly interactive and helps scholars retain more information than the traditional lecture­ -discussion model. encourages scholars to teach what they have just learned to their class partners, using hand-gestures to help remember specific concepts and vocabulary. enables our teachers to walk around the room and discover who understands the lesson and who needs more instruction. Core class curriculum is a carefully chosen combination of tools that, when utilized together, helps unlock success in each scholar. Every quarter, our scholars embark on a journey of discovery as they explore creativity, self-expression, values and more in their enrichment classes. We are fortunate to have numerous instructors who not only have experienced great successes and mastery in their fields, but also enjoy sharing their passion with young minds of the next generation. 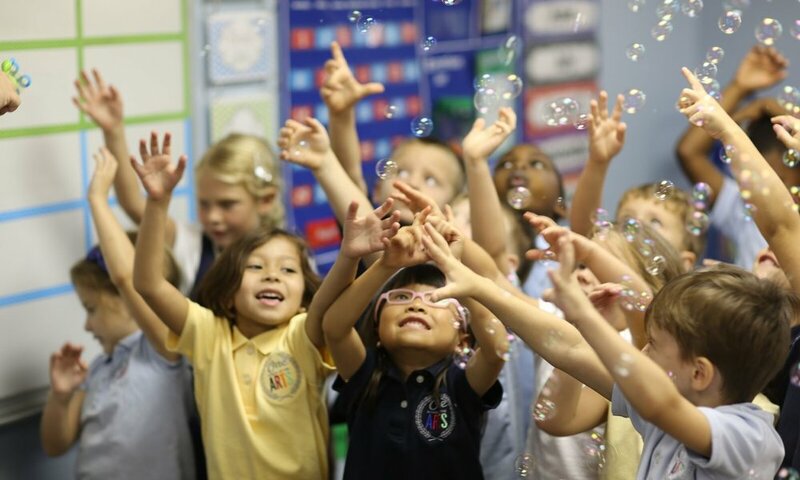 Kindergarten at One School of the Arts encourages scholars to experience their education. Kindergarten classrooms are bright spaces for creativity, discovery, play, and exploration. Scholars learn from their teacher about their responsibilities in the classroom environment and they learn fundamentally how to be a scholar. The program concentrates on developing instructional independence, self-control and what it means to be kind to others, helping caregivers instill values that matter. These concepts are infused into or extracted from the curriculum, and are taught through dynamic lessons rooted in the educational approach of Whole Brain Teaching. Whole Brain Teaching is an approach designed toward maximizing student engagement, and focusing on the way the brain is really designed to learn. It is an integrated method combining effective classroom management and pedagogically sound approaches to student engagement that are effective with a wide range of student learning populations vetted through 15 years of classroom application. At One School, we believe that all scholars can learn and succeed in a loving environment where expectations are high. Young minds require a solid foundation of knowledge to support future learning. Our curriculum is designed to excite scholars about learning and prep them for success at an early age. We focus on fundamental core subjects while integrating Christian values into daily classroom culture. Our enrichment courses provide scholars with a well-rounded educational experience. They cover a wide range of topics from learning Chinese and Spanish to mastering the skills of daily living to appreciation and participation in the arts. Scholars are invited to learn by being active and working in collaborative groups. They are also introduced to Project-Based Learning, and Character Education. Scholars experience the arts through quarterly enrichment offerings in culinary, performing, visual, and communicative. Our middle school curriculum is dedicated to the continual pursuit of excellence in academics while providing a bridge between elementary and high school teaching approaches. We teach our scholars to be self-directed, active learners and to identify their teachers as engaged facilitators. Our comprehensive academic program strives to provide a consistently challenging curriculum to benefit all learners within the classroom setting. During this transitional period for our scholars, we emphasize and celebrate their identity in Christ while sharpening their minds and talents. Scholars work on projects over an extended period of time – from a week up to a semester – that engages them in solving a real-world problem or answering a complex question. They demonstrate their knowledge and skills by developing a public product or presentation for a real audience. Scholars develop deep content knowledge as well as critical thinking, creativity, and communication skills in the context of doing an authentic, meaningful projects. 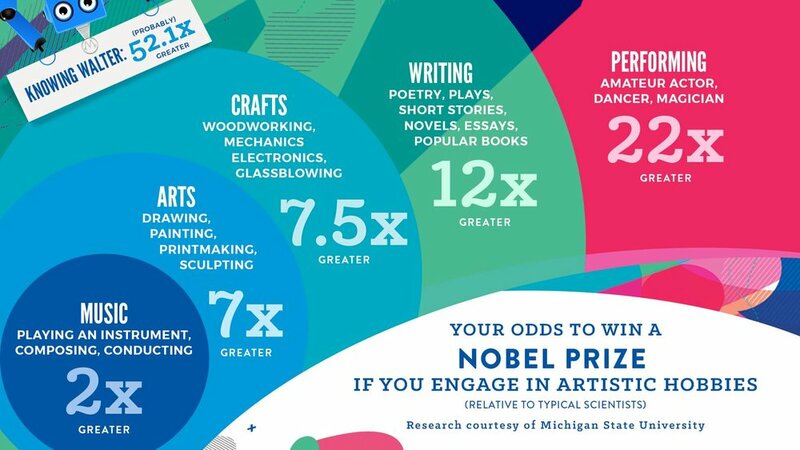 Scholars choose their arts experience through quarterly elective offerings in culinary, performing, visual, and communicative. 9th -12th grade for One School of the Arts’ scholars comes to life in high definition. We strive to maintain a progressive lens with curriculum and educational approaches in order to support the different trajectories scholars and families wish to pursue after high school. Industry has changed since the 1900’s and so should the classroom experience. While we equip scholars with the competitive knowledge needed in core disciplines to matriculate confidently into traditional colleges and universities, we also provide robust elective experiences that position them for unique post - secondary opportunities. One School of the Arts is excited to launch our scholars into the next season of their lives prepared and excited for the future. Our core subjects are Bible, Mathematics, Language Arts, Science and Social Studies. Additionally, we offer enrichment classes that emphasize “life skills ” and elective courses offered in technology, arts, communication and ministry. Curriculum choices work towards empowering scholars to tackle big obstacles, navigate the requirements for college and career, and prepare for real world responsibilities. These concepts are integrated through dynamic monthly lessons and experiences rooted in the educational approach of PBL and Challenge-Based Learning. OSOTA is pleased to provide Naviance Family Connection as a support to our college placement program. Naviance is a comprehensive college and career readiness solution for high schools that helps align scholars strengths and interests to post-secondary goals, and improve their outcomes. Each OSOTA family is provided a login access to the resources available through Naviance. Help scholars determine and manage a personal plan and attainable goals related to college and career aspirations. Help scholars become more self-aware of their strengths and interests so as to inform decisions related to career discovery. Naviance will be used in both the group college counseling sessions as well as individual meetings. Scholars and parents are encouraged to use the software at home too. SOTA College Prep Counseling recommends all high school scholars, 9-12th grade take both the SAT and ACT test. Please contact kreynolds@oneschool.net for any questions you may have. OSOTA provides our scholars with different opportunities to be exposed to various colleges and universities. We also host informational sessions for scholars and parents and provide group counseling opportunities starting with the lessons we teach in freshman orientation. In the sophomore year, we will begin meeting individually with each scholar annually to review college plans, to understand academic and extracurricular goals, and to give guidance as to which college options would best fit the scholar’s particular calling and interests. We advise scholars as to their best options for college based on the “best fit” . We will not tell scholars where they cannot apply or where they should enroll. Manage and guide high school scholars through the process.